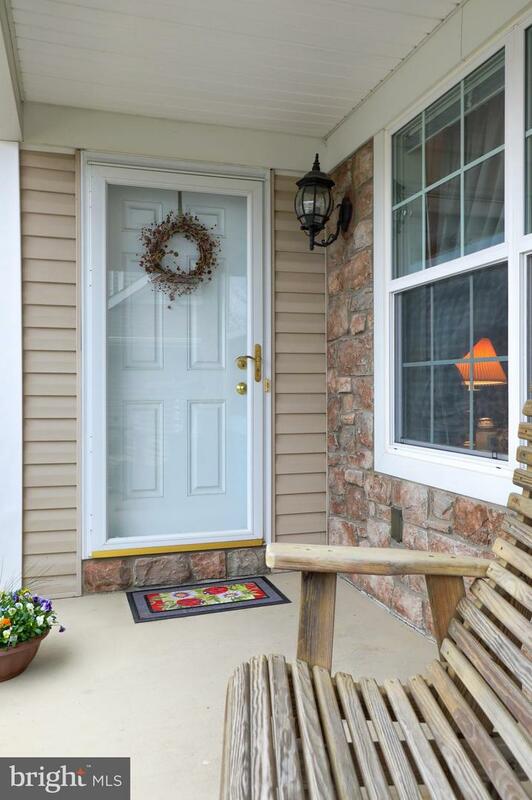 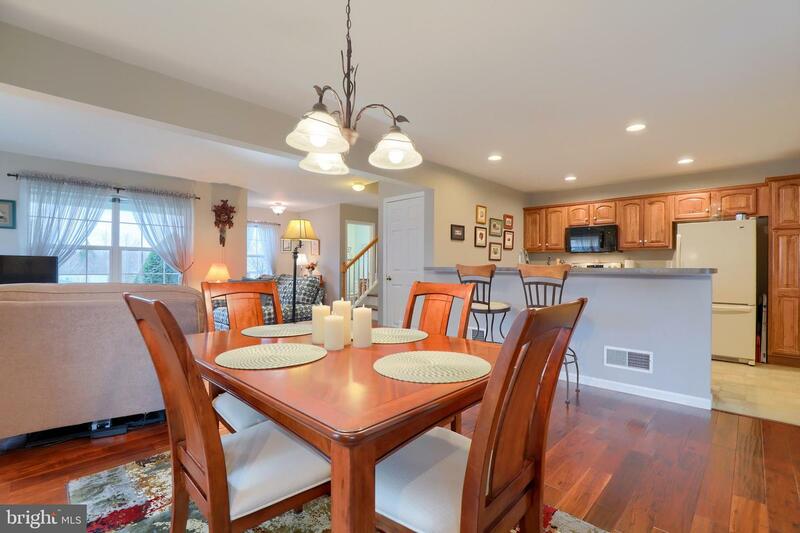 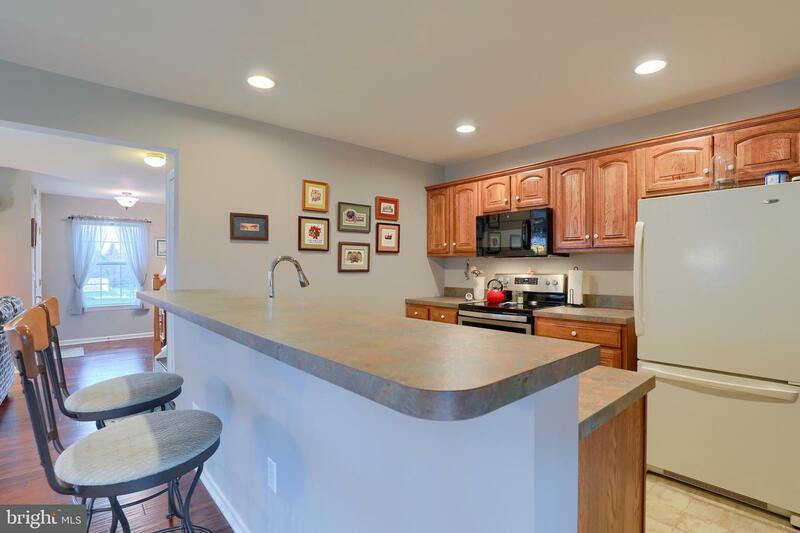 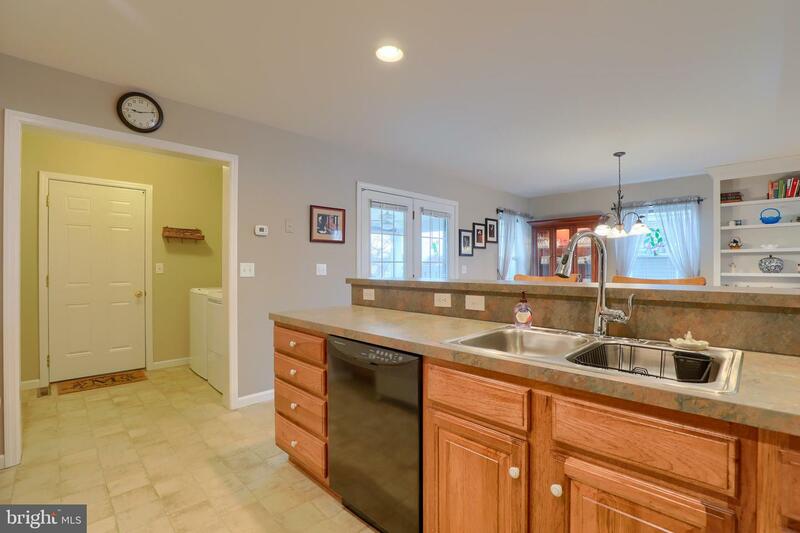 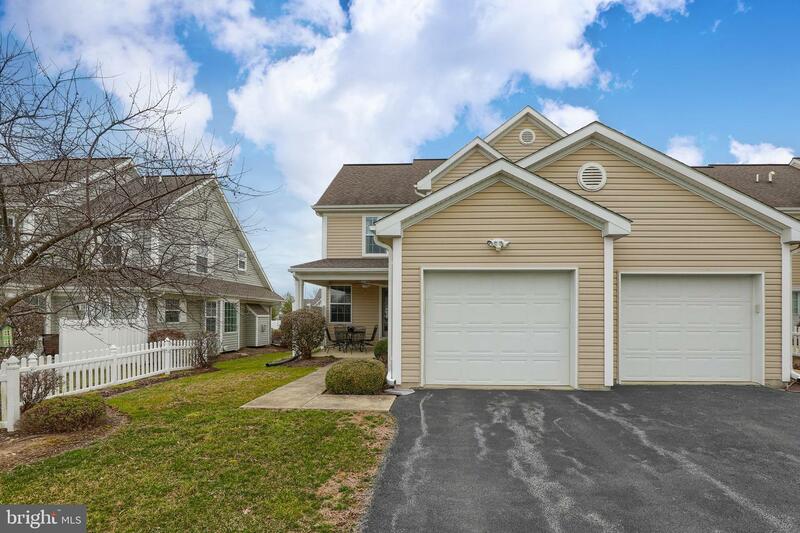 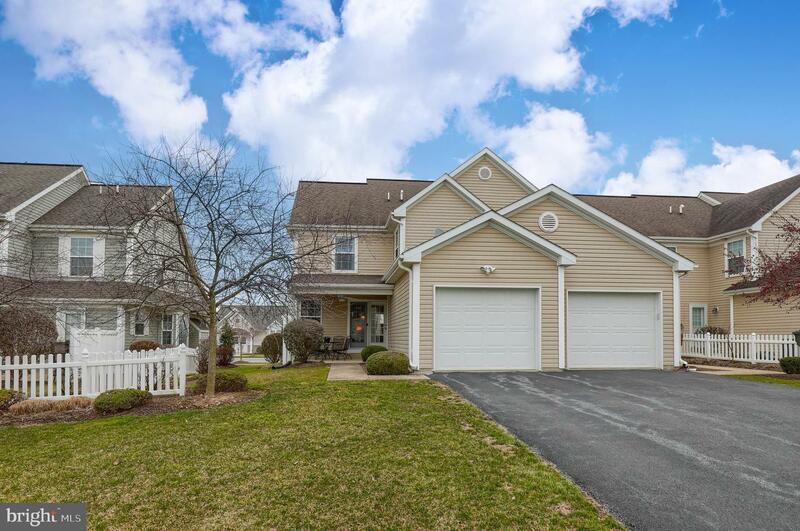 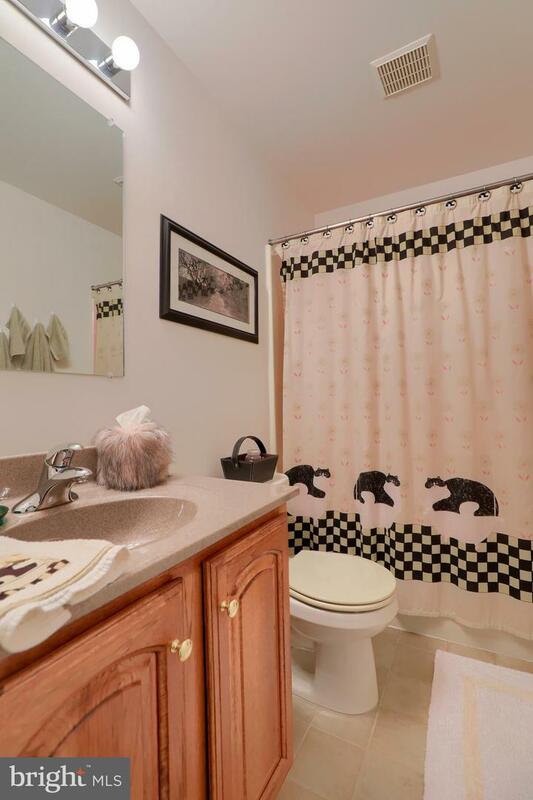 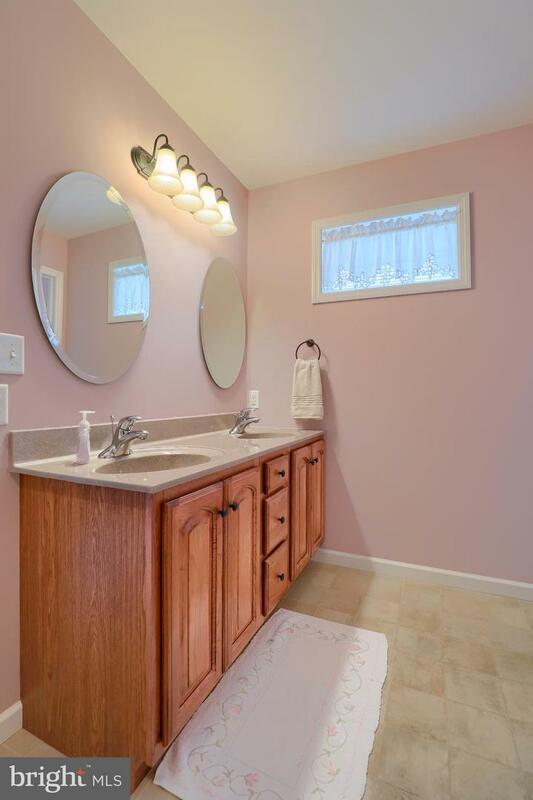 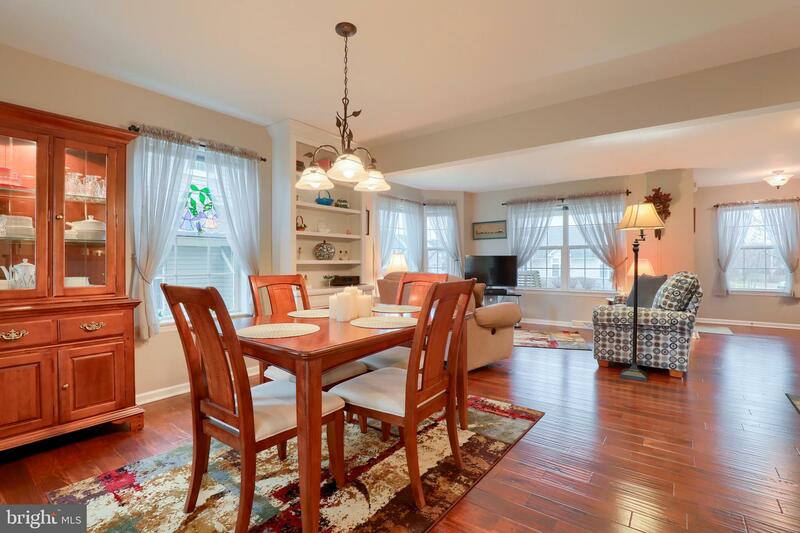 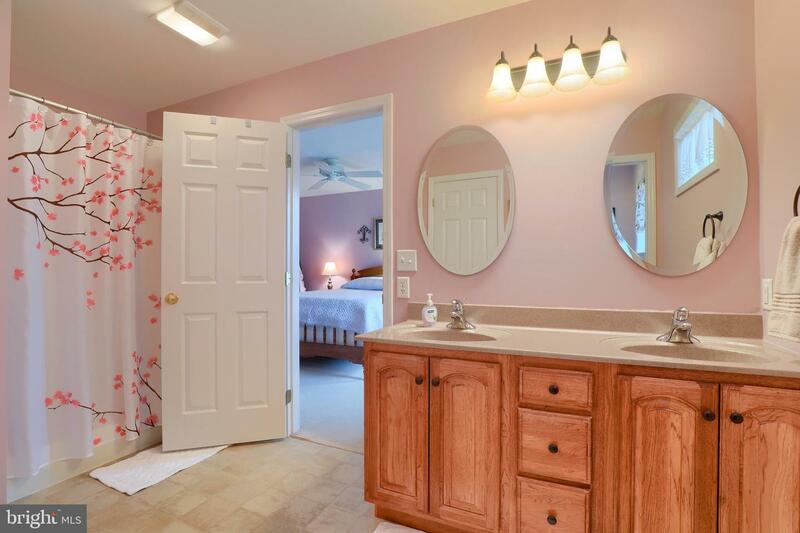 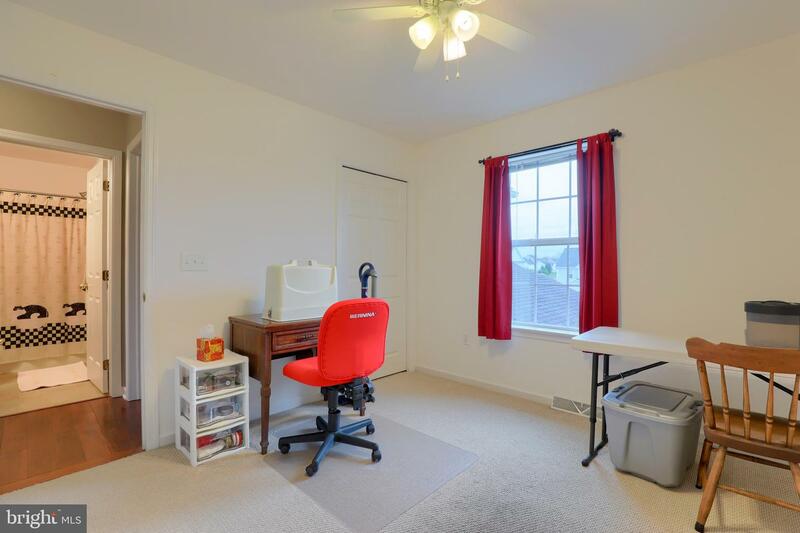 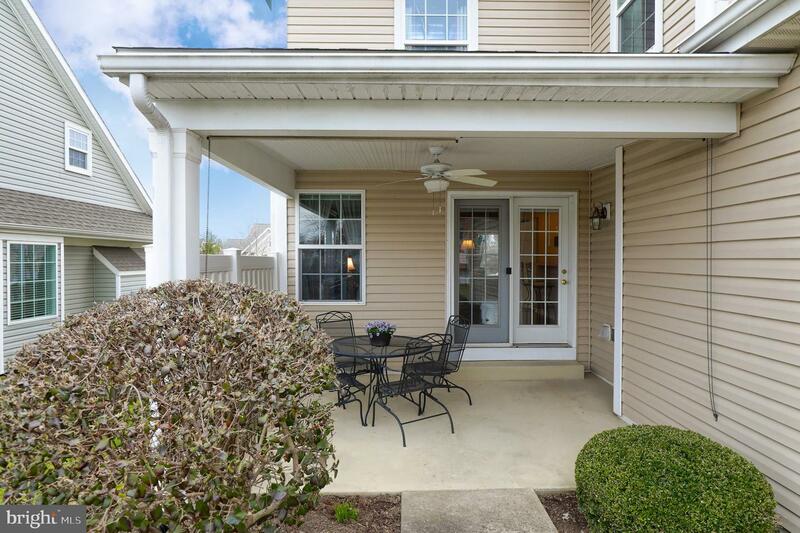 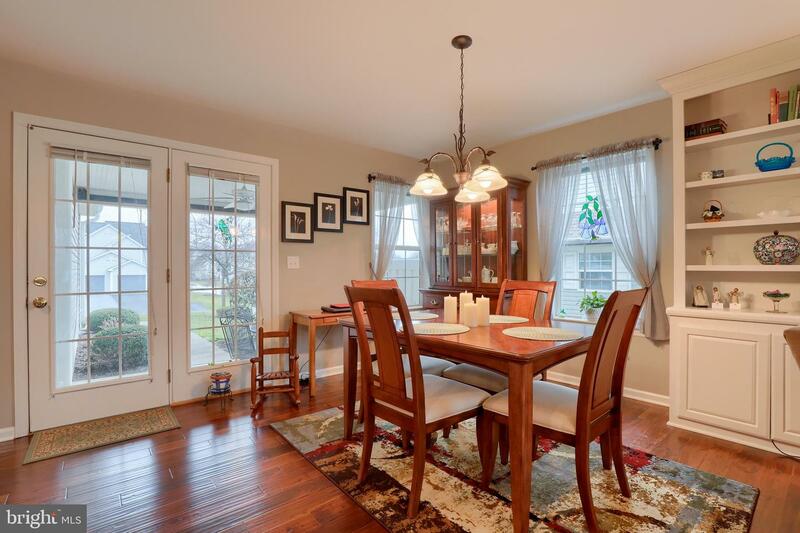 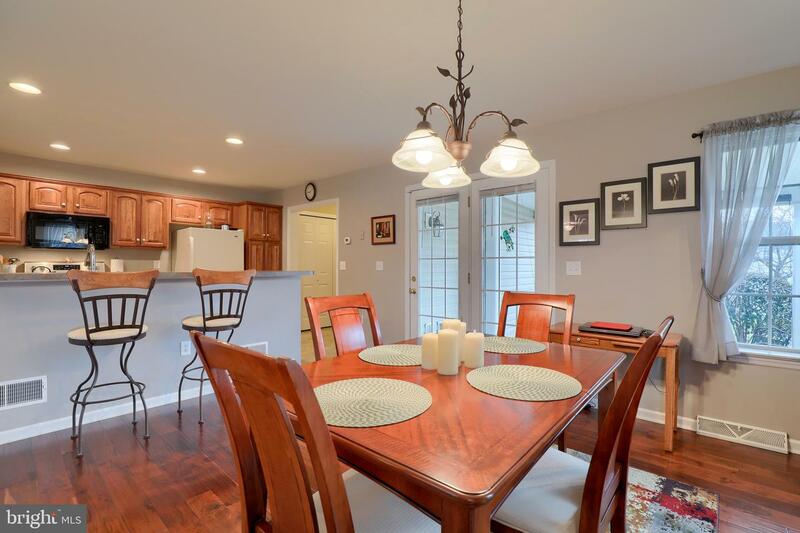 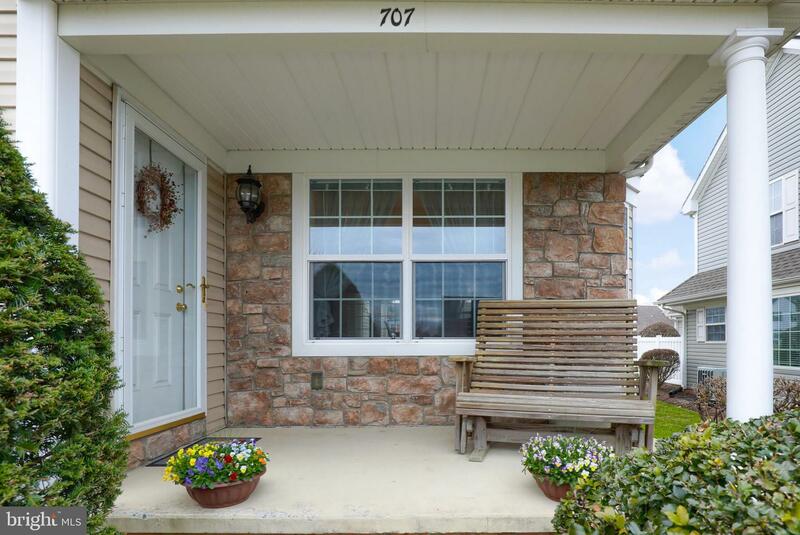 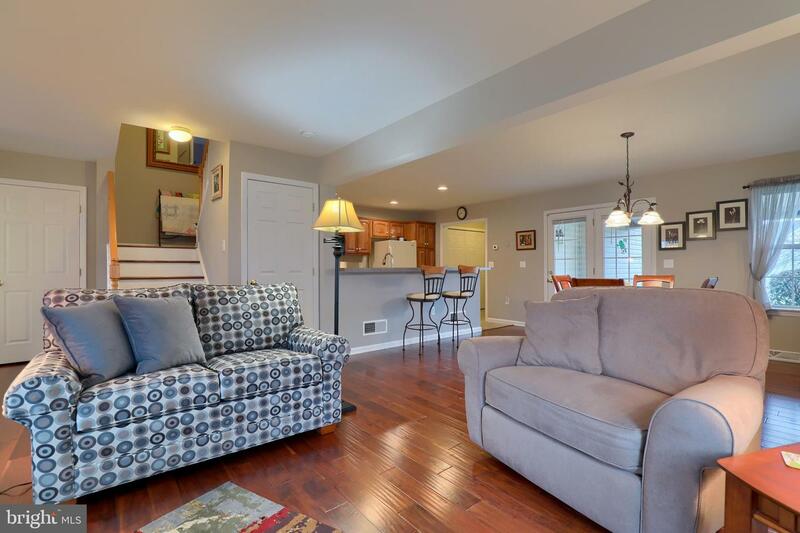 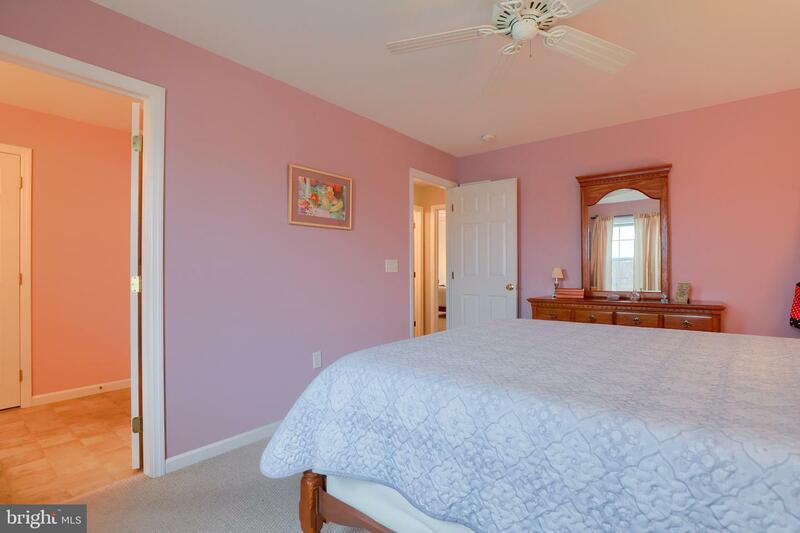 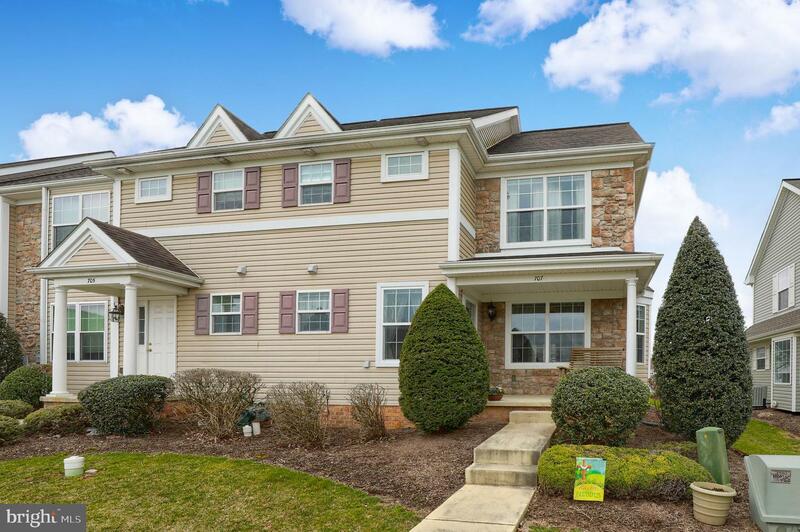 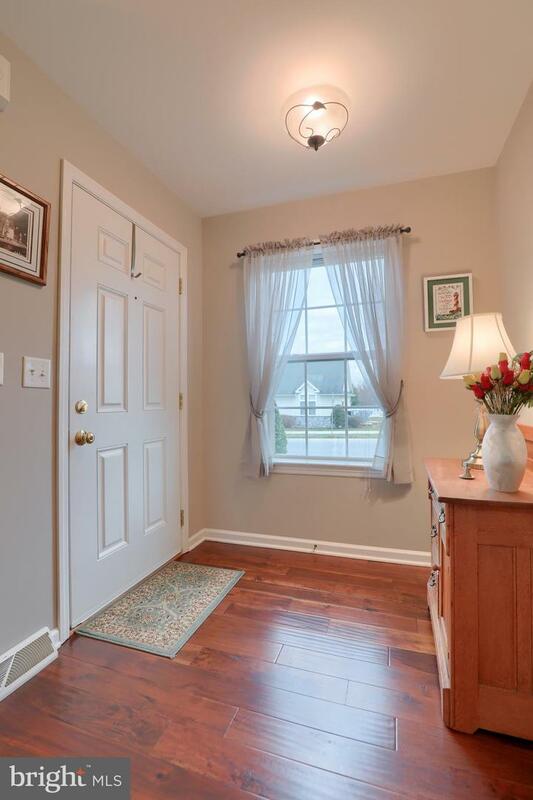 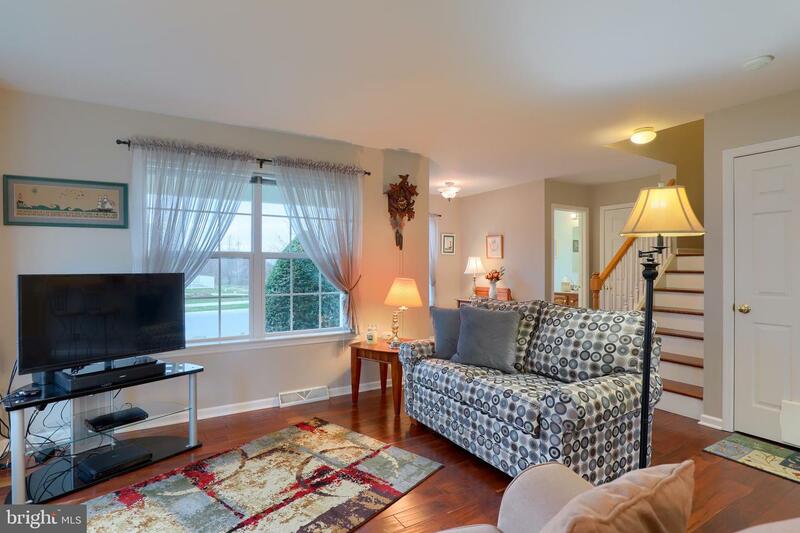 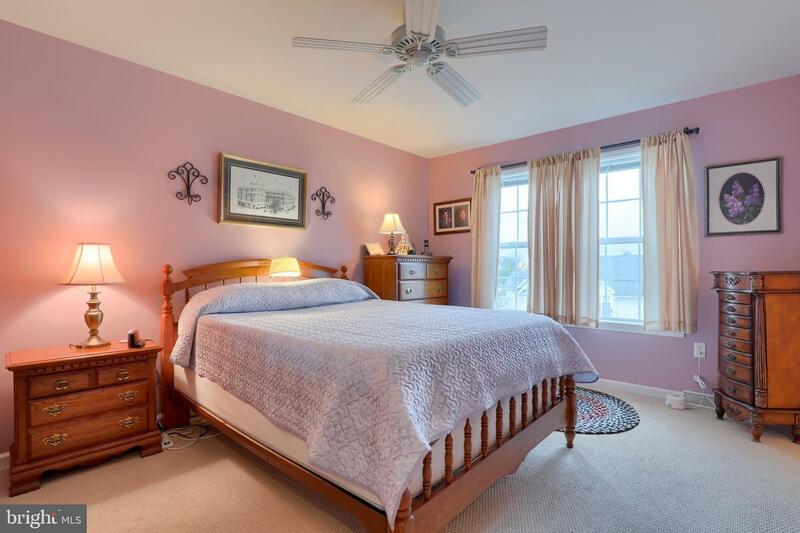 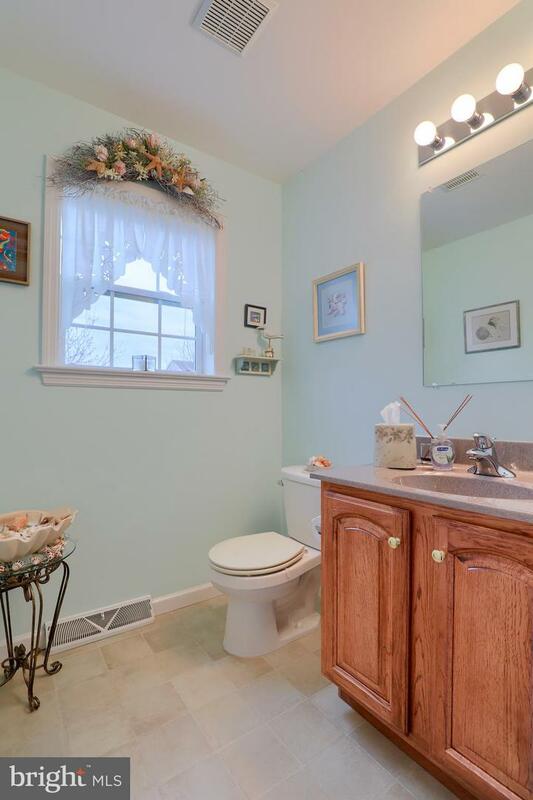 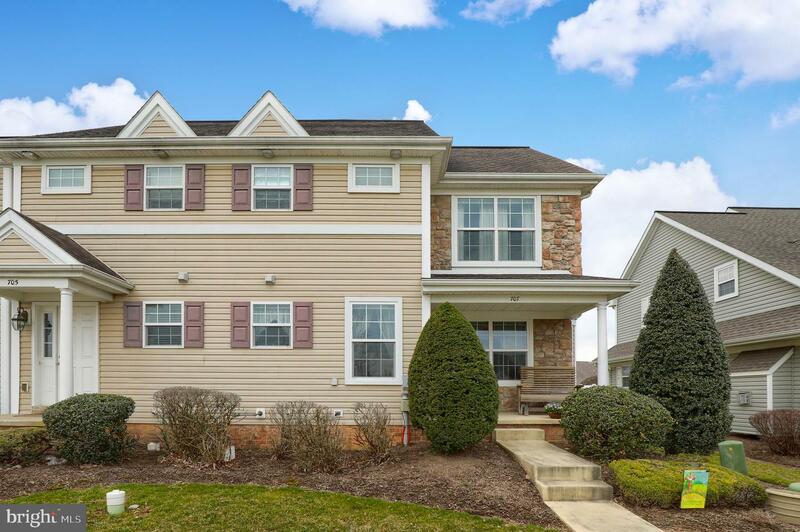 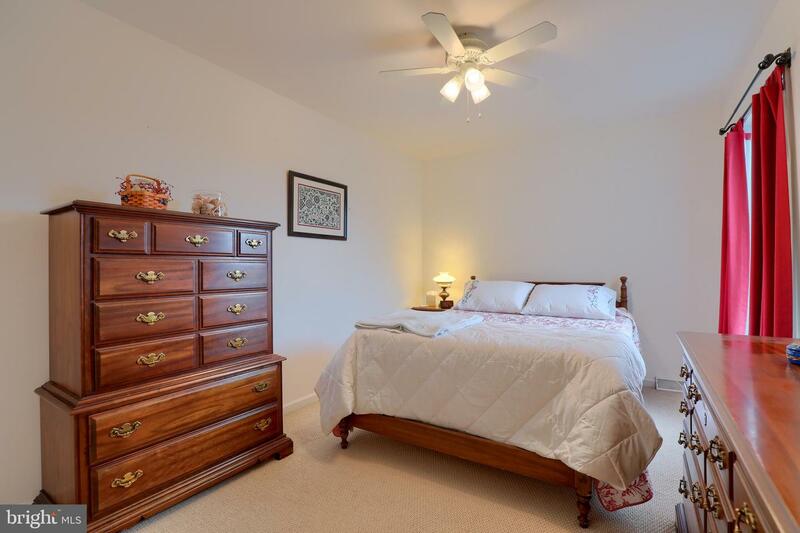 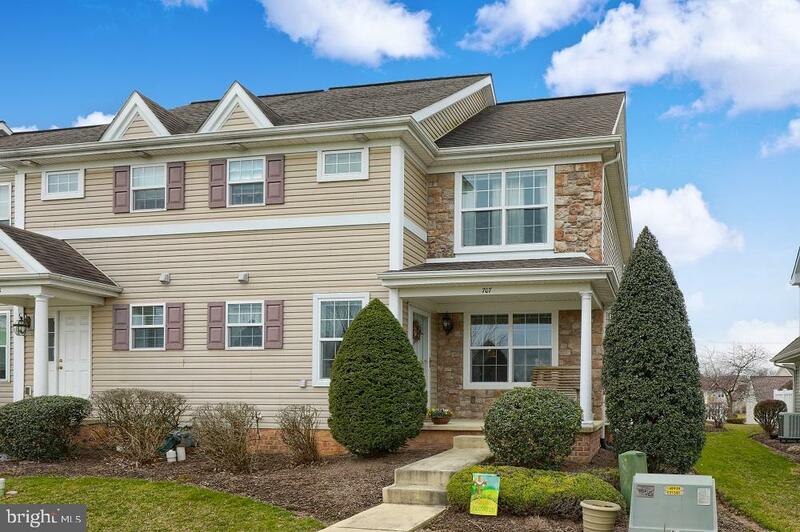 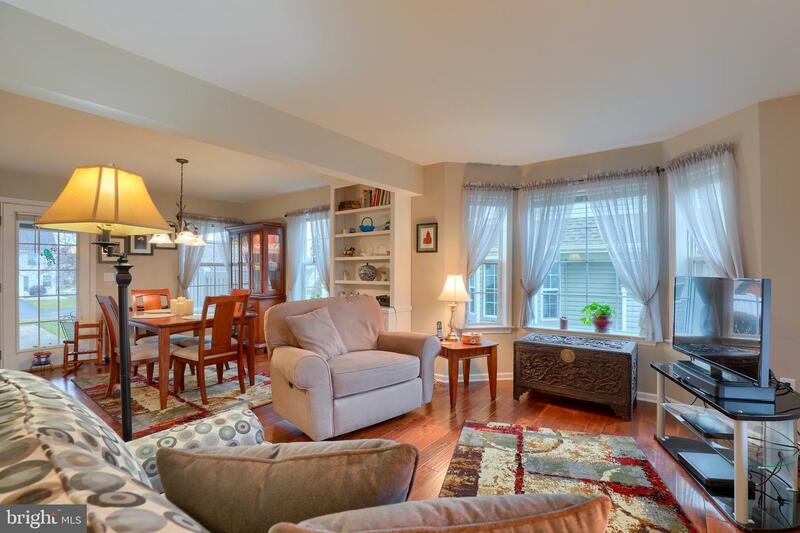 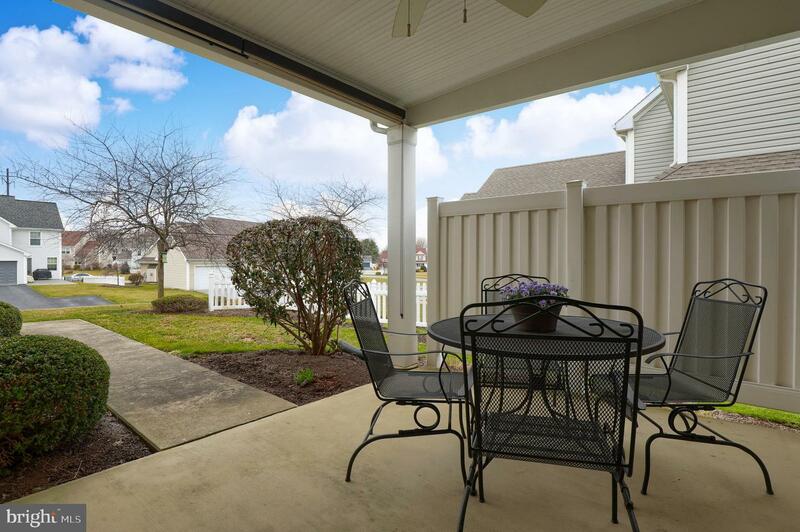 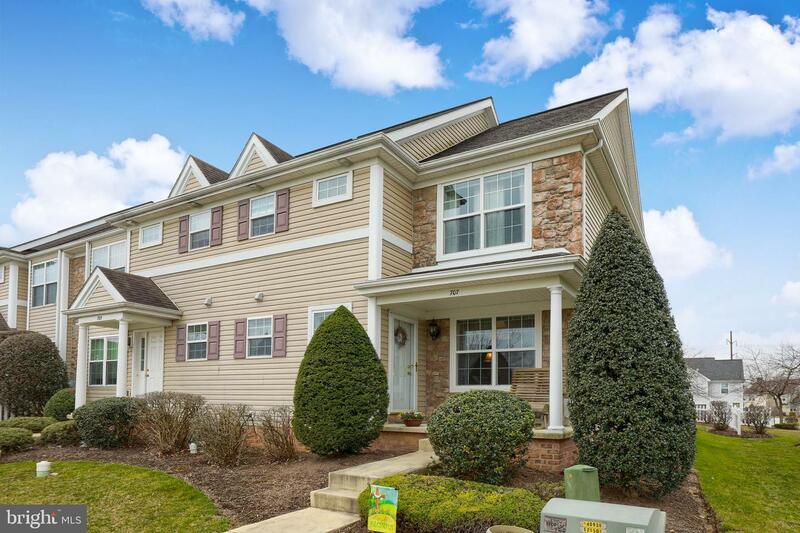 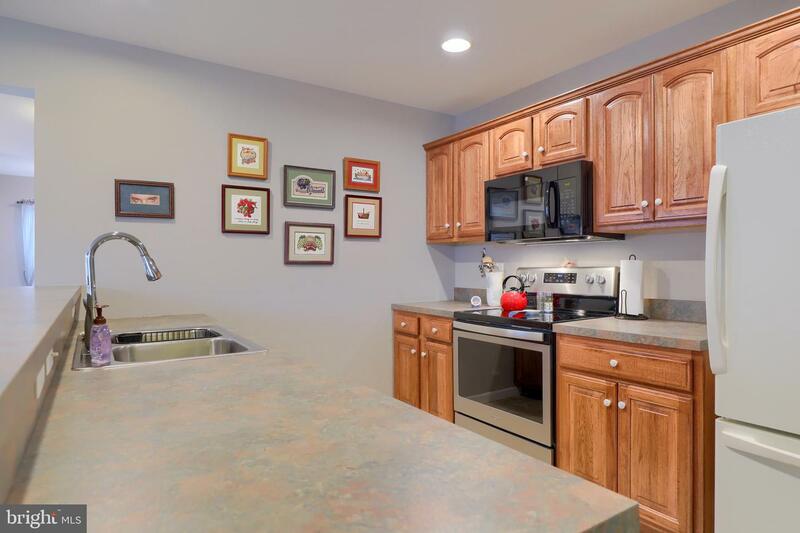 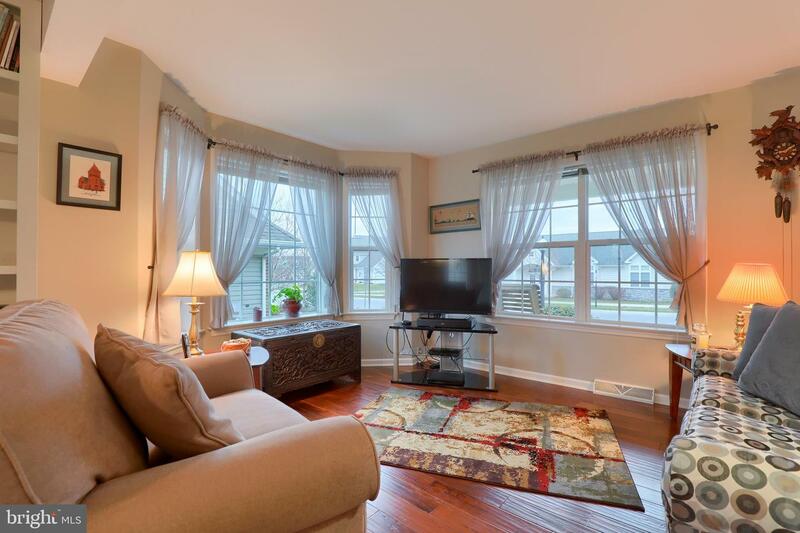 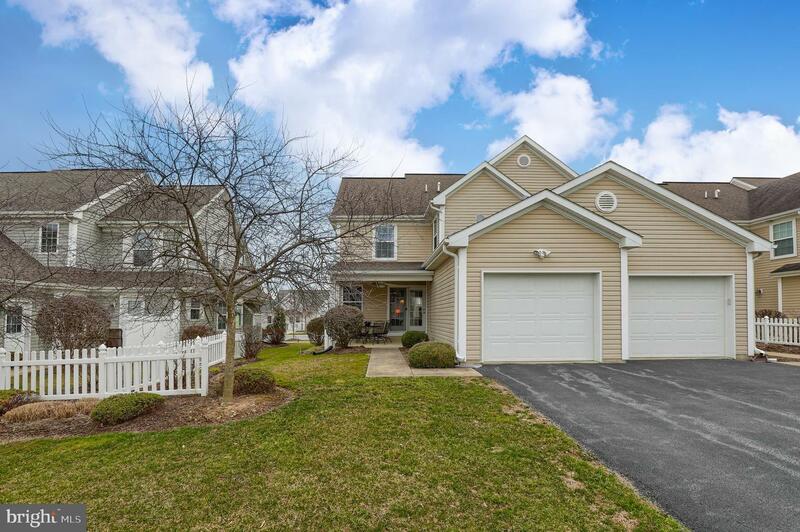 Maintenance free 3 bedroom townhome in Manheim Township~s Kissel Hill Commons. 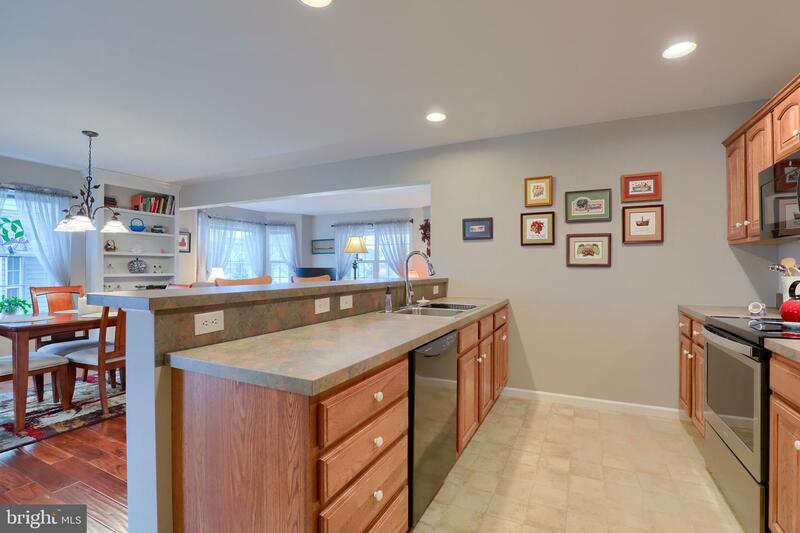 This home features and eat in kitchen with breakfast bar, family room with built ins and hardwood floors, master suite with walk in closet and covered patio with ceiling fan and shades. 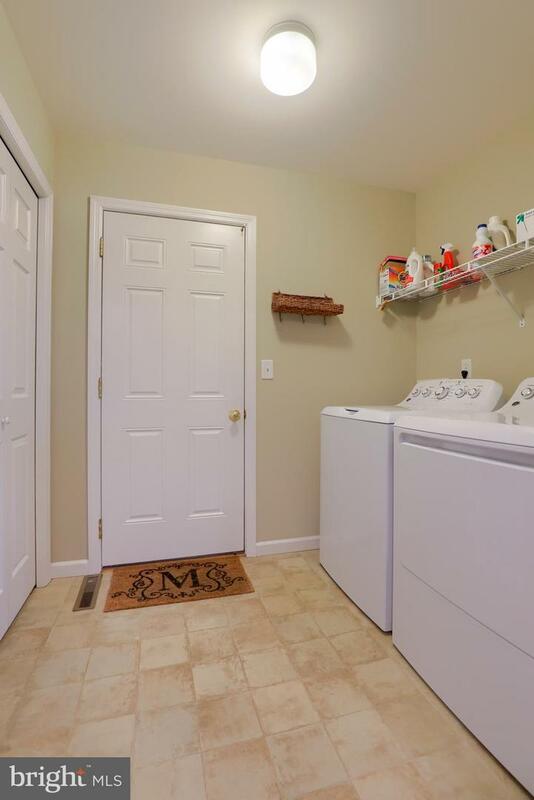 Original owner, 1 car garage and HVAC with built in dehumidifier.